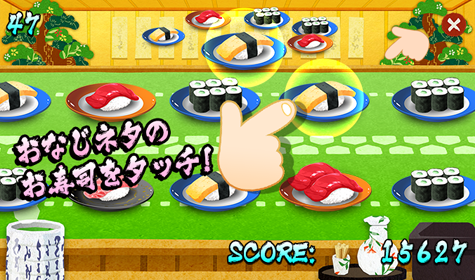 Judge instantly, choose the same sushi, tap! Your dynamic visual acuity & judgment & instantaneous power burst! explosion! 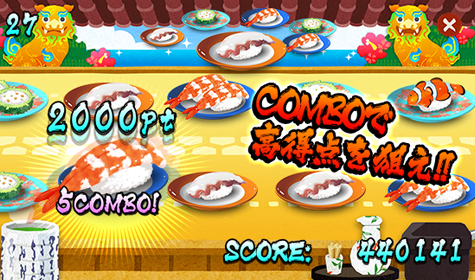 Collect lots of fun and enjoy the world of sushi. 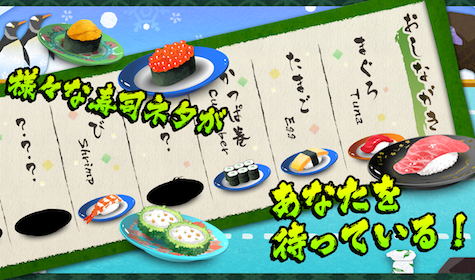 Every time the tap succeeds, sushi will change! ! Is there such a thing! What? Even with good lines and music, you will definitely feel excited! 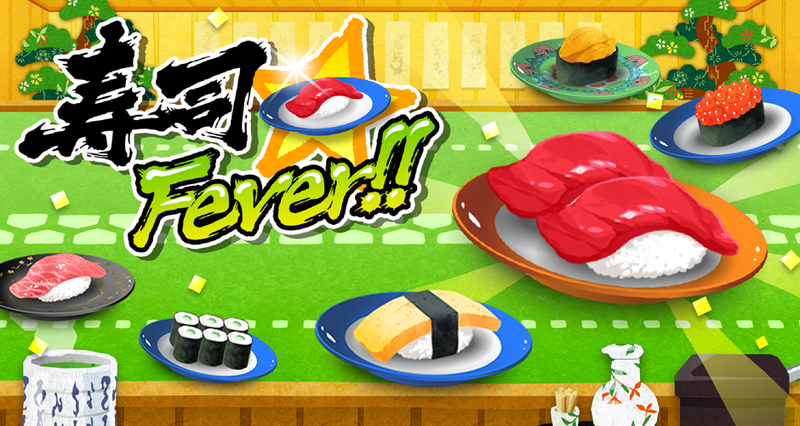 I will continue delivering new neta and new sushi shop to everyone ! 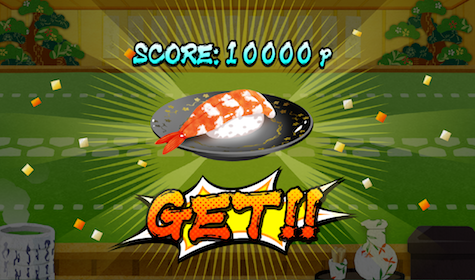 Since sushi will flow from the left and right of the stage, let’s tap the same thing as the sushi at the top of the screen! If you keep tapping without mistake, combos increase and score high! Also, clearing the missions that occasionally will add more menus and new stages will increase! There is maruco Sushi Sticker for iMessage, so please try using it!